Thomas Sheets View Condolences - Independence, Iowa | Reiff Family Center, Inc.
Condolence: He was the coolest Drivers Ed instructor ever! His "classroom" at that time was a spare room just off the north side of the stage above the kitchen at IHS. I remember how he would casually (and calmly) get into the passenger seat for my lessons. He would lean his seat back and sprawl out like he was being taken on a Sunday drive with an experienced driver, not someone who had only had their learners permit for a few months. His manner, and his jokes, put me at ease and gave me confidence. I should have shared this with him when I saw him recently. I will remember the huge smile on his face that day. My condolences to Rhonda and his children. May this good man rest in peace. Will always remember him boxing John Williams in gym class, knocked him on his sit down part, he did. Condolence: Tom was a great Jaycee! He served as a State Vice President when I was the President of the Iowa Jaycees. All who knew Tom liked and respected him. Treasure the many memories as they will keep Tom in you heart always. Condolence: I always enjoyed Mr. Sheets-I had driver's ed with him and He was my Civics teacher in high school. It was a joy to see him at Walmart two weeks ago. My heartfelt condolences to all of his family. 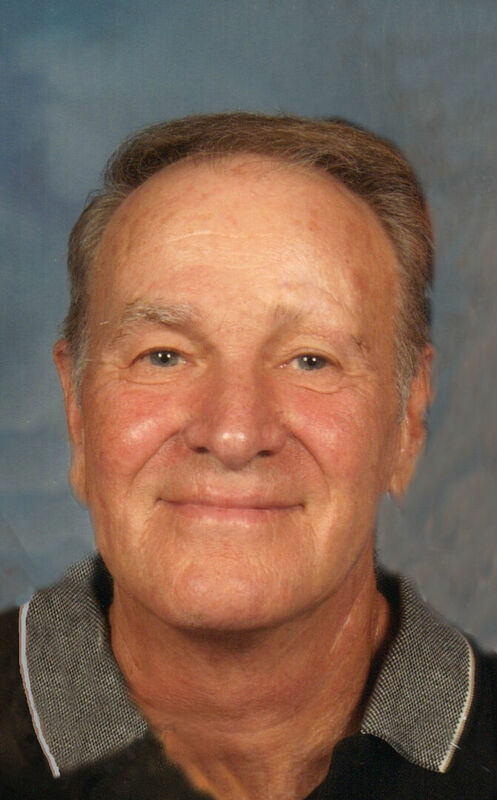 I shared his obituary on Facebook and the responses from former students and football players -classes of 1966 and other years were represented. He was loved and respected. Love to all of you. Condolence: Dearest Ronda and family. Our heartfelt sympathy to all of you. Tom was a very special person and a mentor to so many. Condolence: So sorry for your loss. Steve enjoyed having Tom as a coach for football, 9th grade basketball and little league baseball. Sending prayers of comfort to Rhonda, Jeff, Steph and Carrie. Condolence: To the family of Tom, I offer you a football practice story. Here we go. It is late summer practice prior to the start of school and HOT & MUGGY! Coach Sheets is dressed in a white polo with the maroon Mustang logo, maroon Mustang hat with white logo, maroon coaches shorts complete with white belt, white knee high socks with maroon stripes and a pair of the coolest pair of black, Spot Built coaches shoes. We were soaking wet after running 100 yard ladders which was right after running hills and Coach Sheets hollers, "move your feet, move your feet, you dogs, the first team you play won't know what 'em! True story, or pretty close.. At least what he was wearing. Thanks Coach Sheets for making great memories for all of us "dogs". Condolence: Deepest sympathies for your loss. Condolence: Sorry to hear about Tom. He was a good guy. Our sympathies in the loss of your dad. Craig, Judy & Jordy Albert.